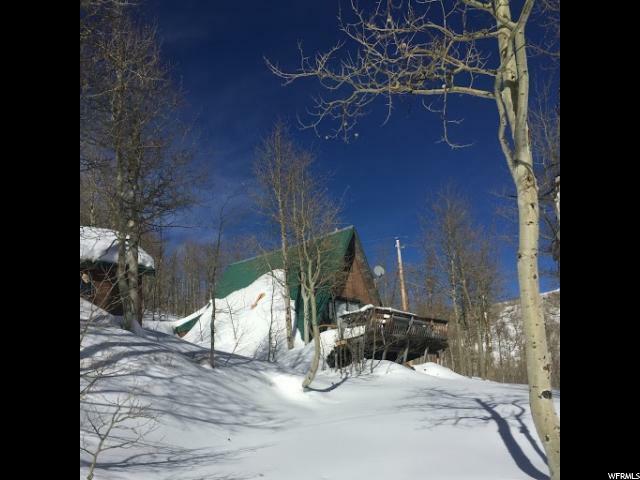 A-Frame cabin in Beautiful Brighton Estates. 2 acres of land! The cabin faces south and gets direct sun in the winter months. 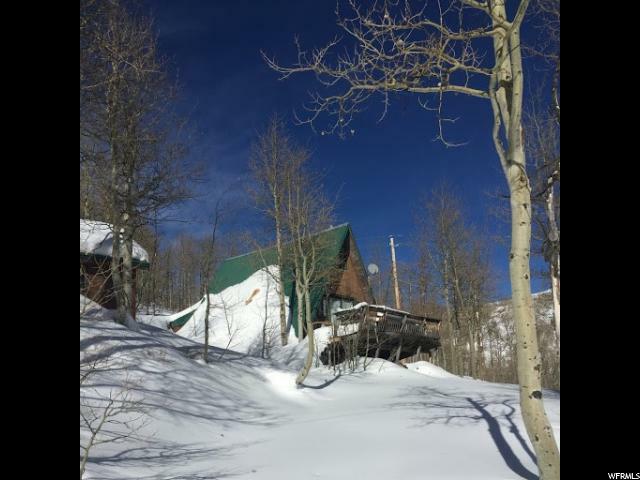 Easy ski access to Deer Valley. Ski tour, Snowmachine, cross-country ski or snowshoe right from the door. 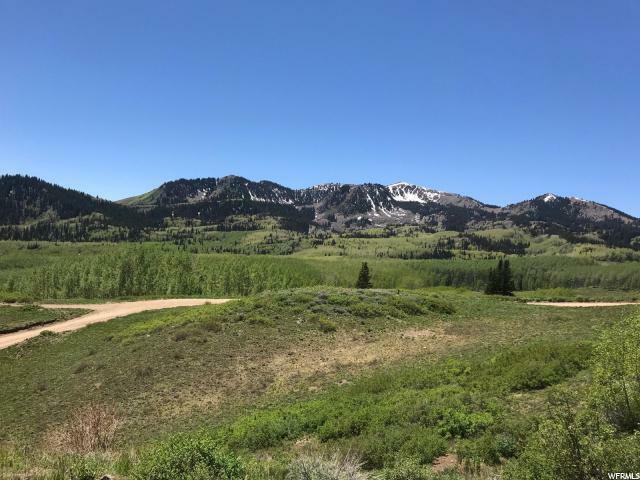 In the summer, mountain bike right from the front door to Park City's countless miles of single track. Park City is only 15 minutes away. Water share included. Come see this slice of paradise. 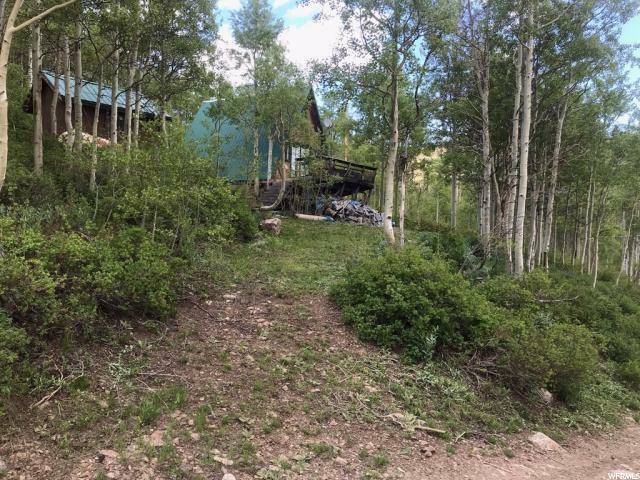 Listing provided courtesy of Century 21 Everest - Park City. Information deemed reliable but not guaranteed accurate. Buyer to verify all information. © 2019 Wasatch Front Regional Multiple Listing Service, Inc., All Rights Reserved.